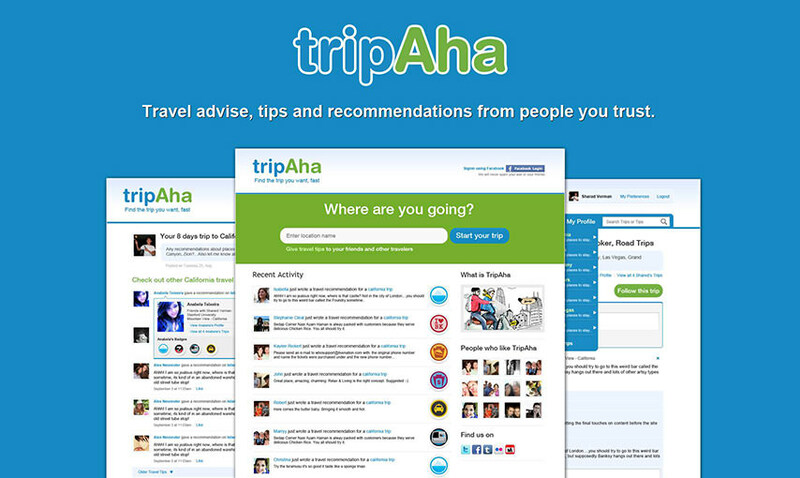 TripAha aims to bring the social experience to travel. Wouldn’t you love to know the best places to visit, the best restaurants to eat at, the best bars to hang out at and more when you are traveling to a foreign city? Of course there are lots of guides out there, but most of them are pushing their own agenda, promoting their affiliates. With TripAha, you can get travel tips from people whom you trust the most, your friends and your extended network. 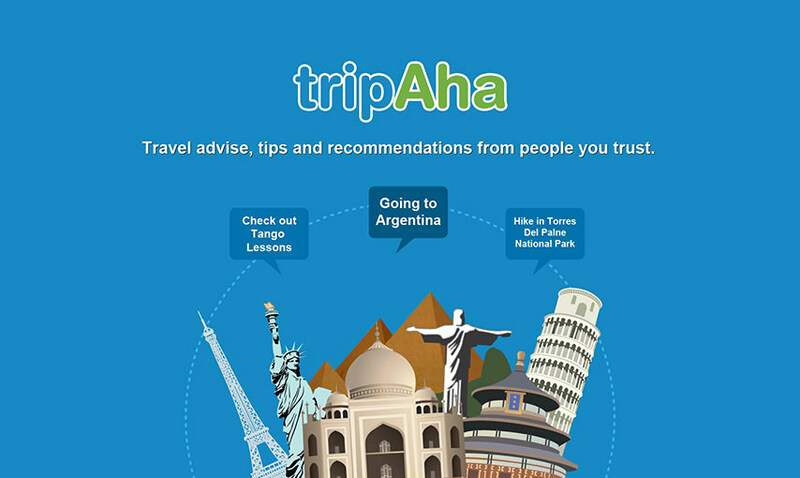 Whether you are a new traveler looking for advice or an expert who has been around the block and has plenty of wisdom to share, you will find TripAha to be a fantastic resource to aid your travel plans. In this project we have worked on the design, functionality, external APIs and more.